An excellent means for tracking a car, your child, pet or anything you need to track on a real time basis. You can enable immediate text/email alert. Get engine diagnostics and quick travel reports anywhere, anytime with our Onboard diagnostic –Family1st Plug in. It is super easy to use . The Family1st hardwired is the ideal tracker for monitoring your teen driver. It is wired to the engine and fully concealed. You can view the location of your tracker from a computer or from your phone. 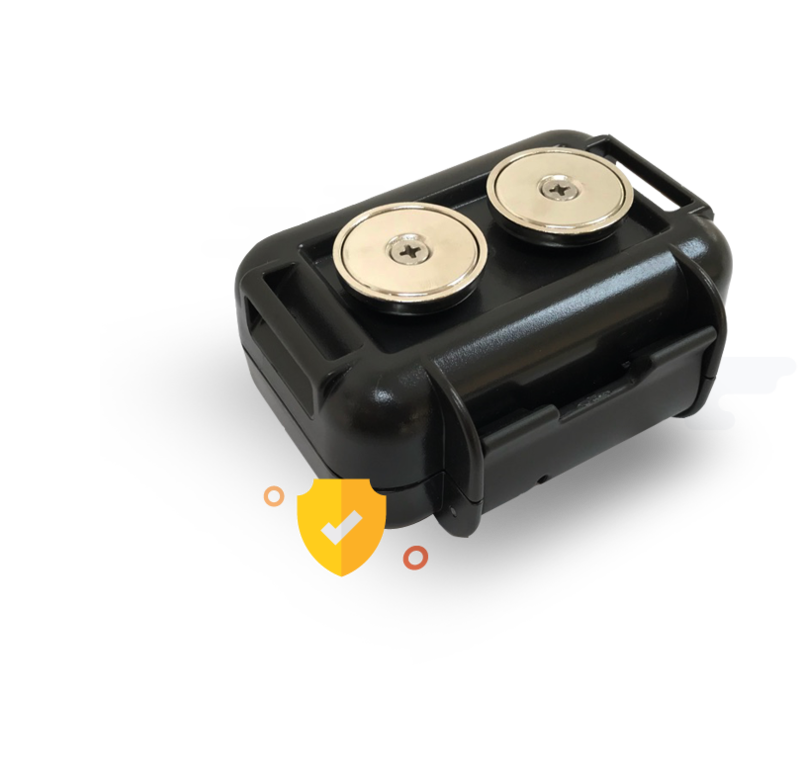 The Family1st Magnetic case comes in a smooth black design and blends seamlessly to the underside of any vehicle or an equipment that needs to be monitored. 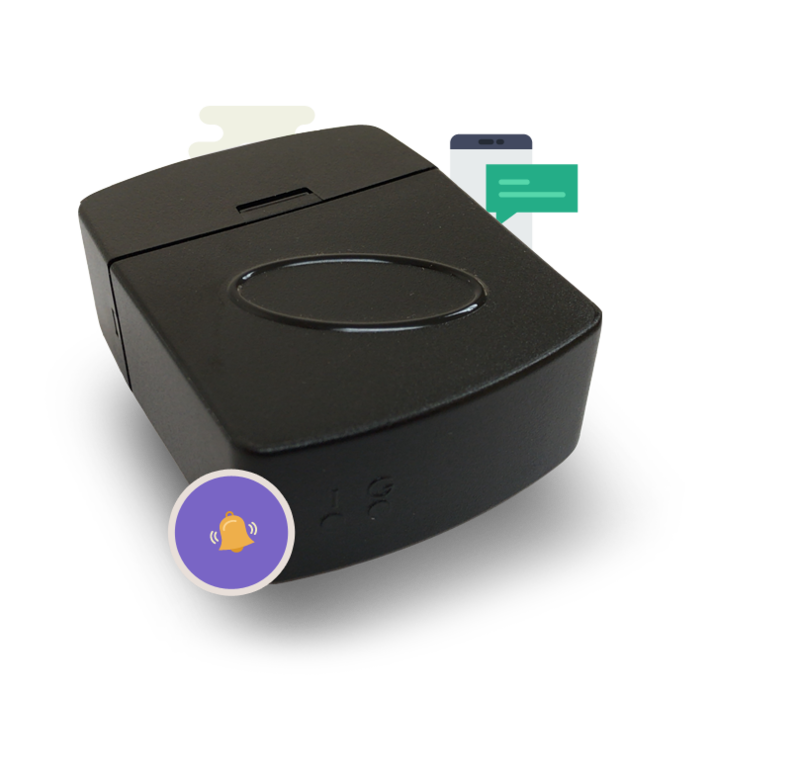 Here at Family1st we are proud to provide the best gps tracker for kids and teens. New drivers are at high risk for accidents. The good news is that these accidents are preventable. Our GPS tracking device technology allows parents to keep a watch on their teen’s driving behaviors such as speeding and hard braking. Being better informed about risky behavior beforehand drastically reduces the likelihood of dangerous accidents. 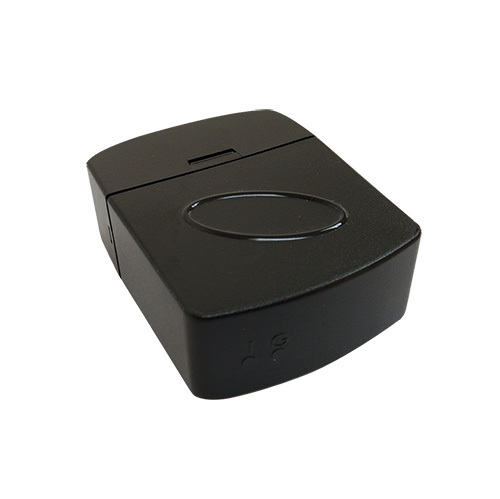 There are many brands of GPS tracking devices for cars, but Family1st offers round the clock support to all of our customers and we are very dedicated to putting your family first. Rest assured that if you need tech support – you will get it. 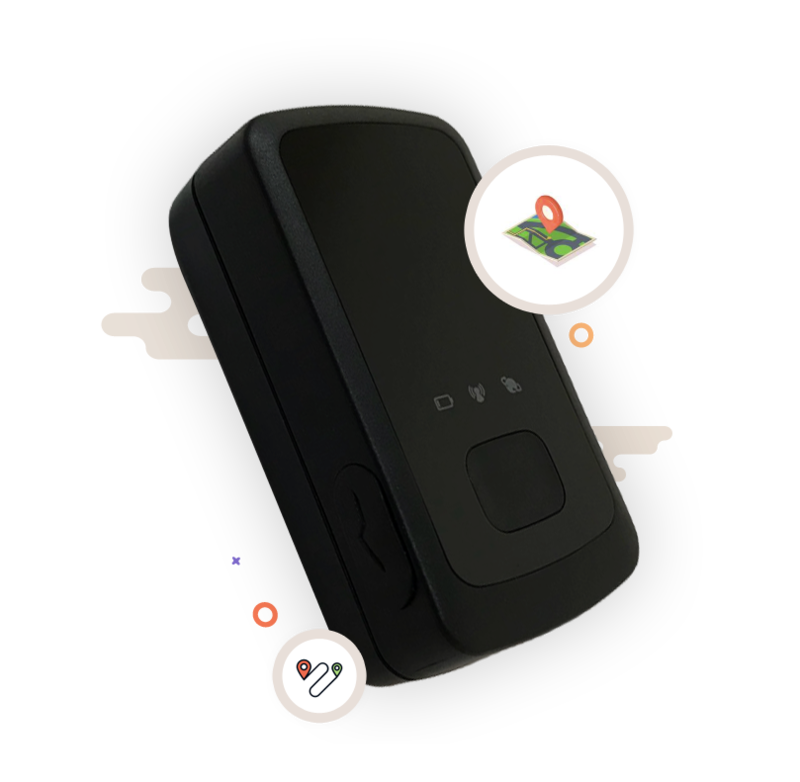 You may wonder who offers the best gps tracker but by trying a free demo with Family1st you will know for sure that we are the clear choice for all parents. We keep families in mind when we create user friendly tracking technology. 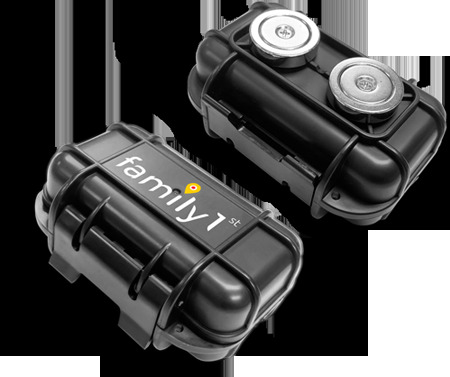 Family1st offers more than a gps tracker for cars. We offer a way for you to rest peacefully at night knowing where your teen is and how they are driving. Using geo-fences has never been easier. Simply drag and drop a pin and when the gps vehicle tracker enters or exits the designated area you will get an instant alert. We offer a vehicle tracking device for whatever your needs are; whether you need something that you can simply plug in or a more discreet car tracking device. At Family1st we want you and your family to feel safe while driving. A personal gps tracker is the answer to your anxiety. 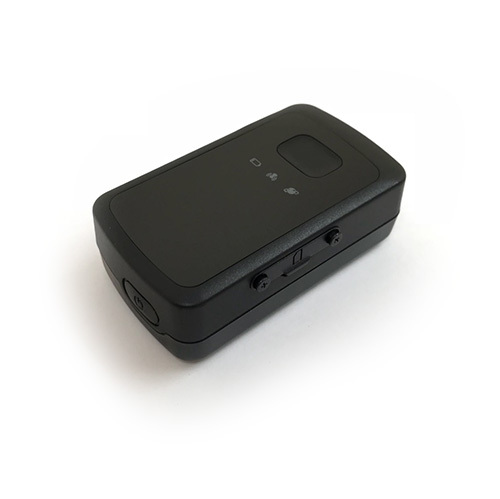 Visit our products page to buy your vehicle tracker, today!